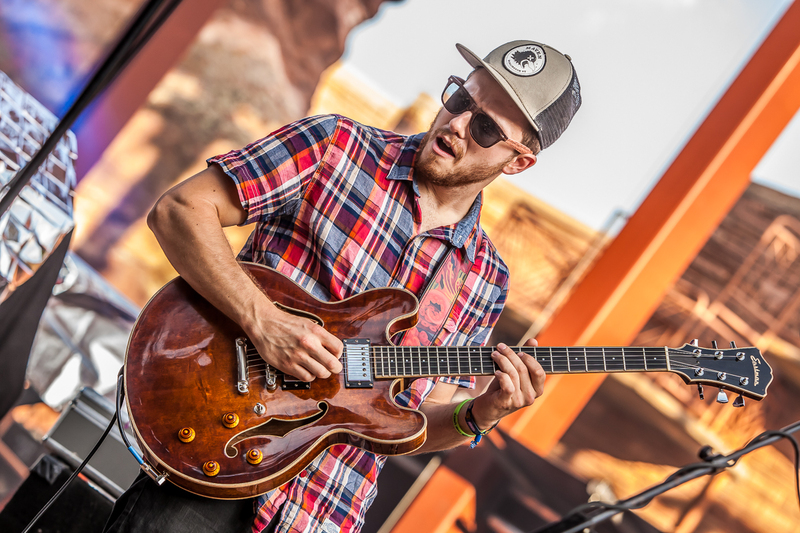 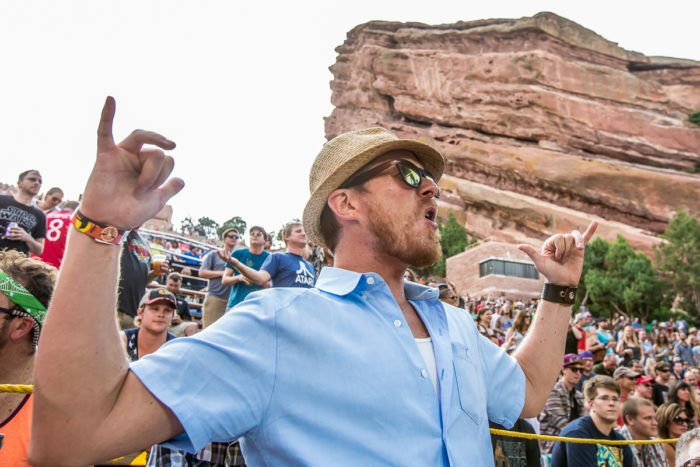 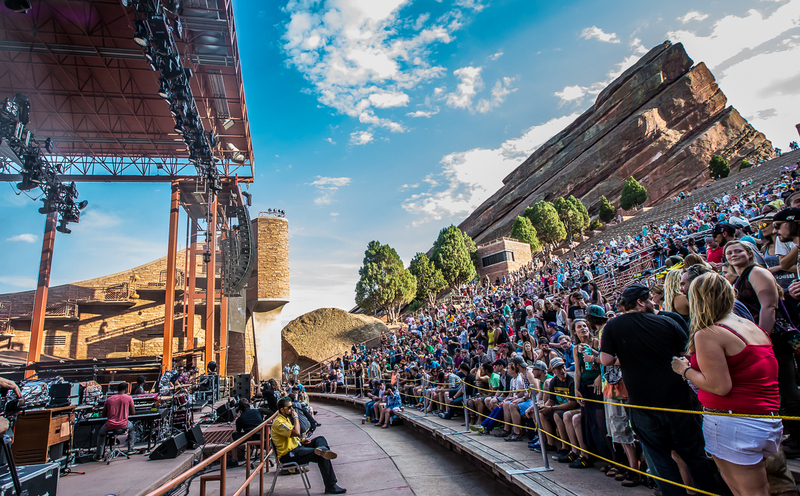 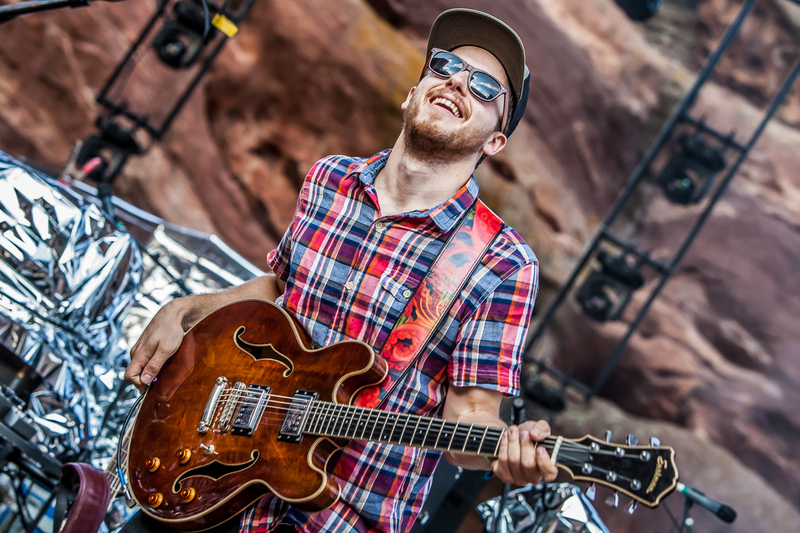 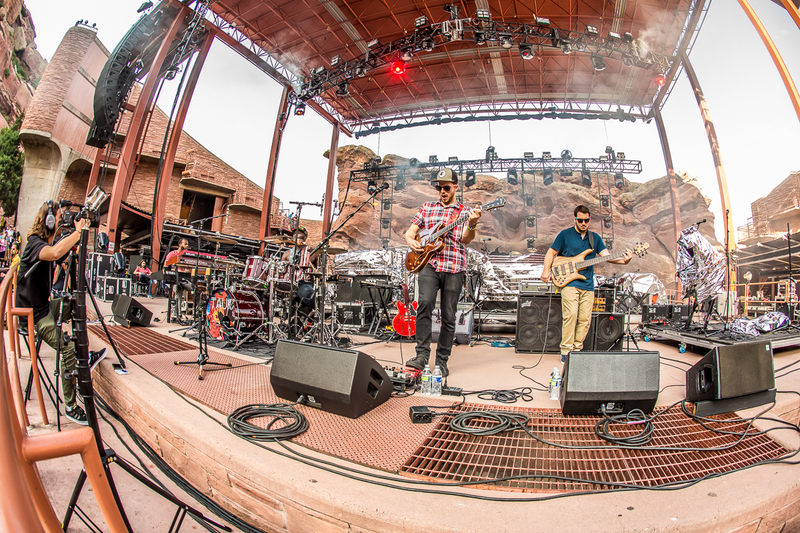 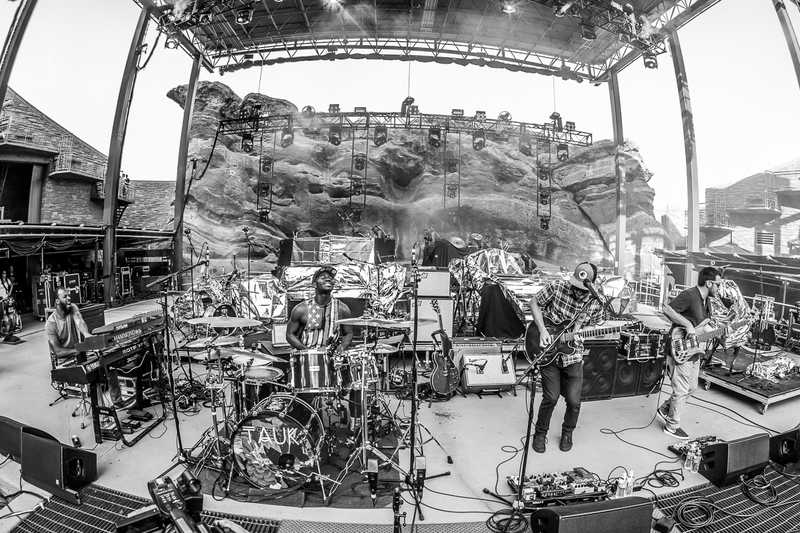 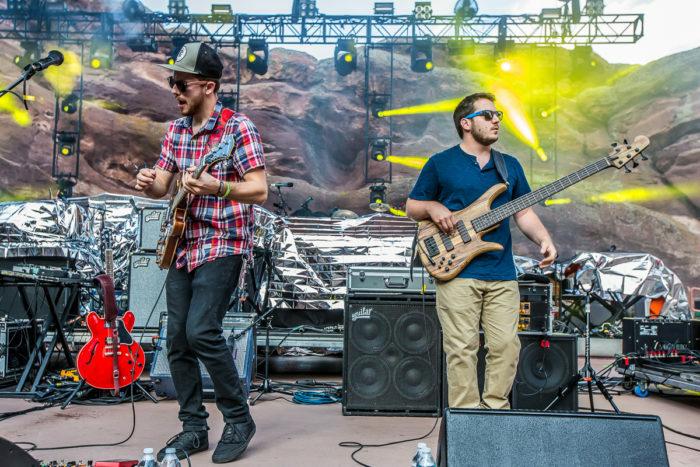 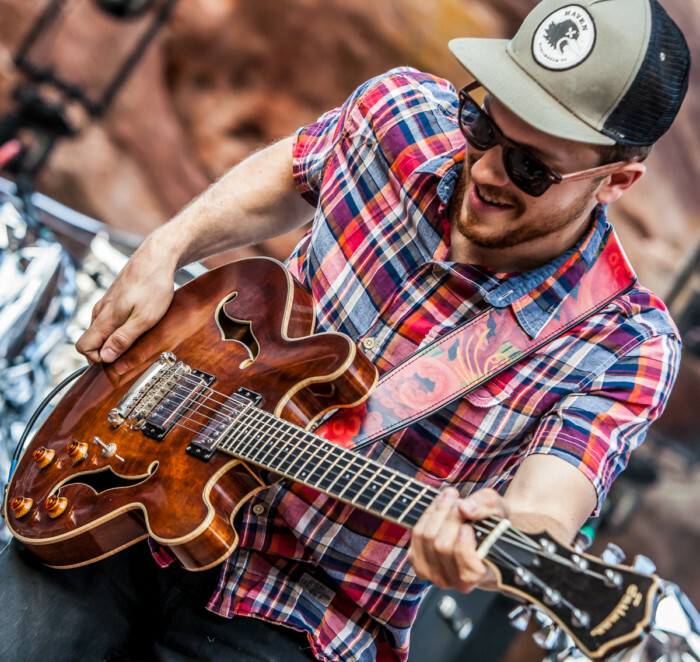 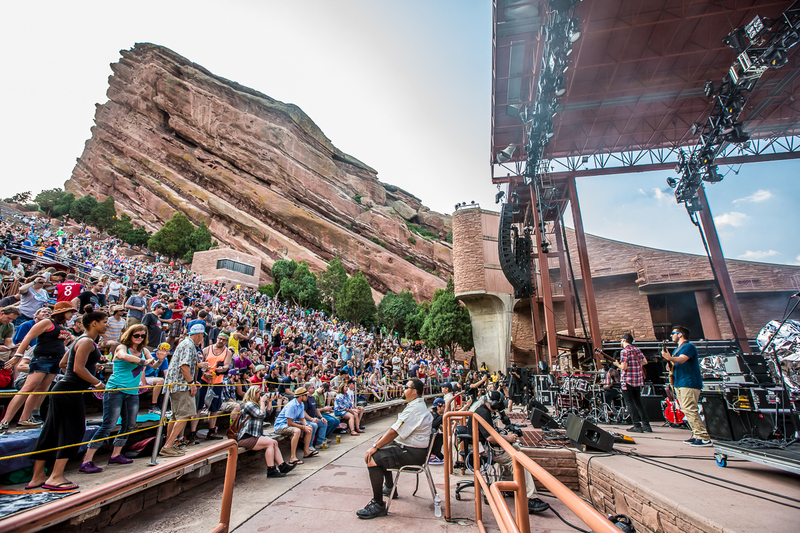 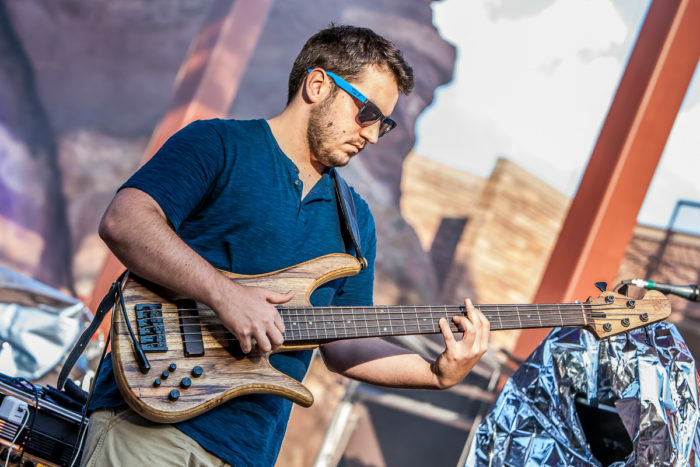 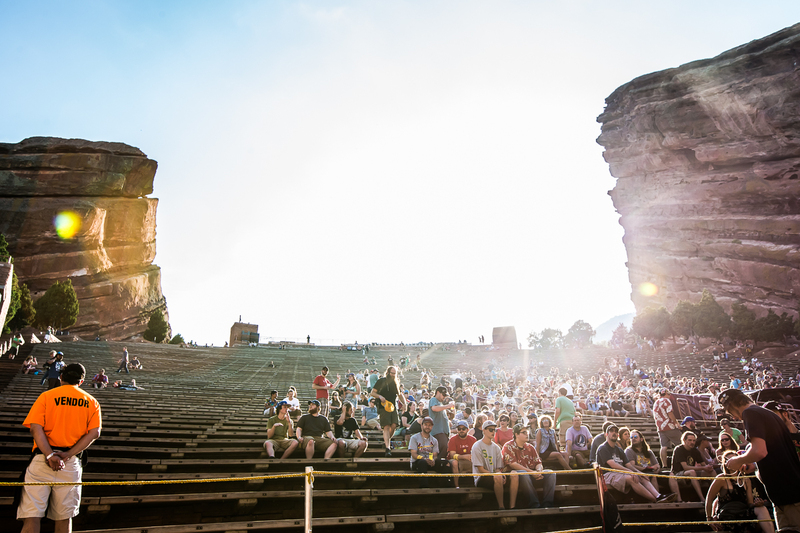 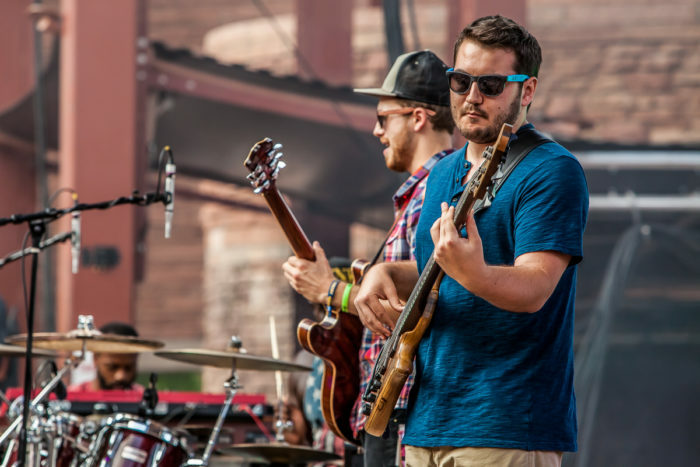 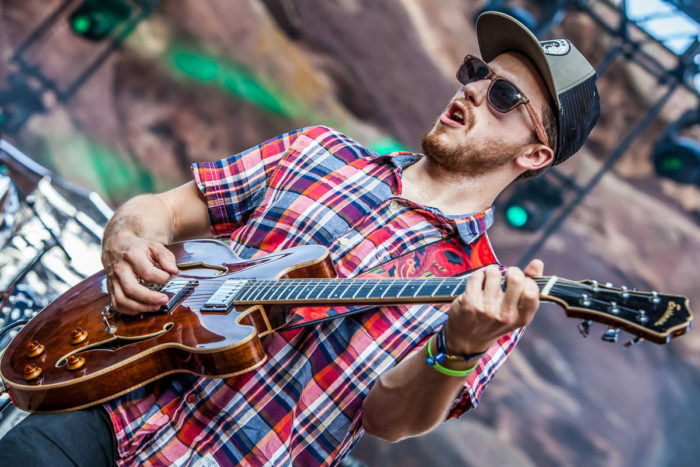 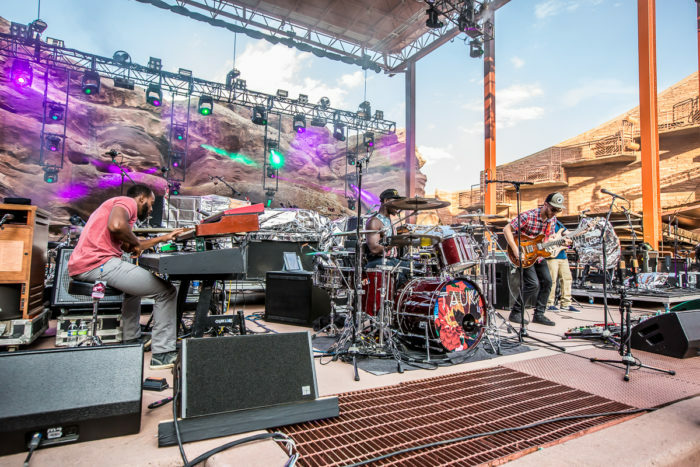 This was the bands first time performing on this legendary stage, they opened the day’s event supporting Papadosio & Umphrey’s McGee respectively. 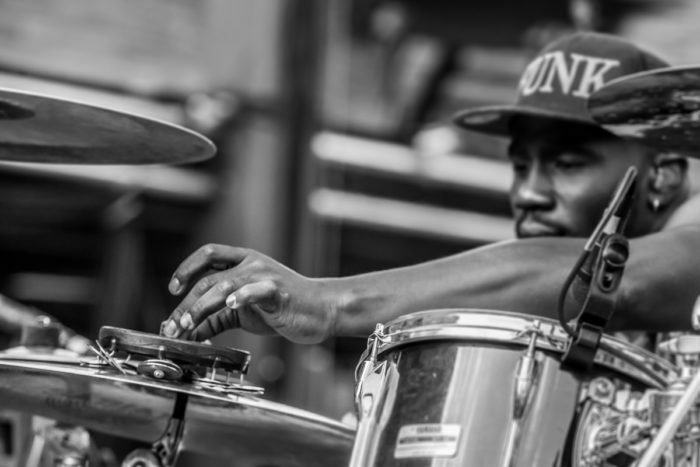 Their pride and excitement of this milestone was evident in the incredible performance they threw down. 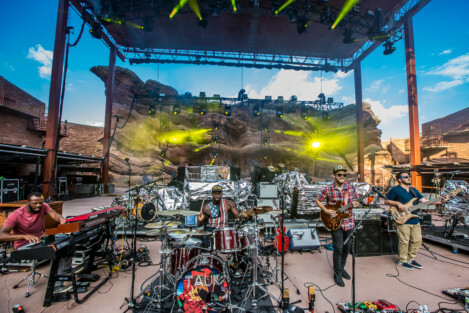 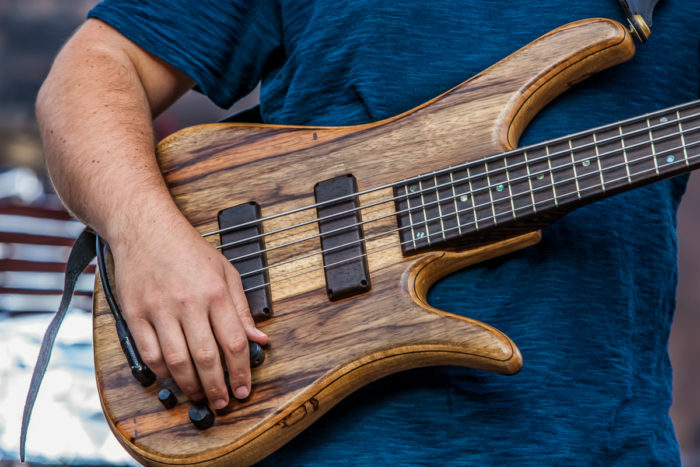 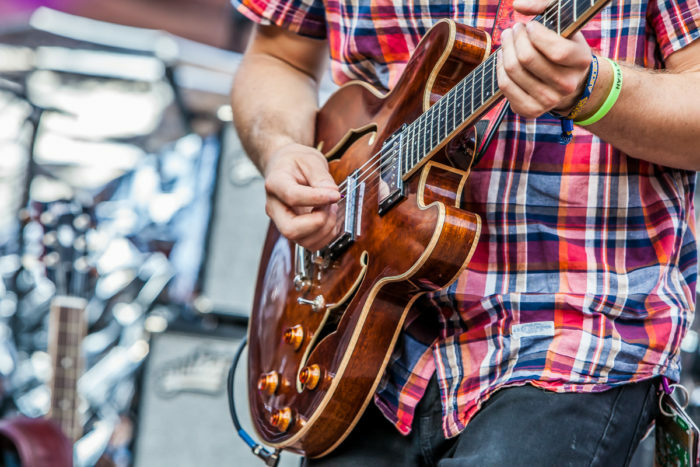 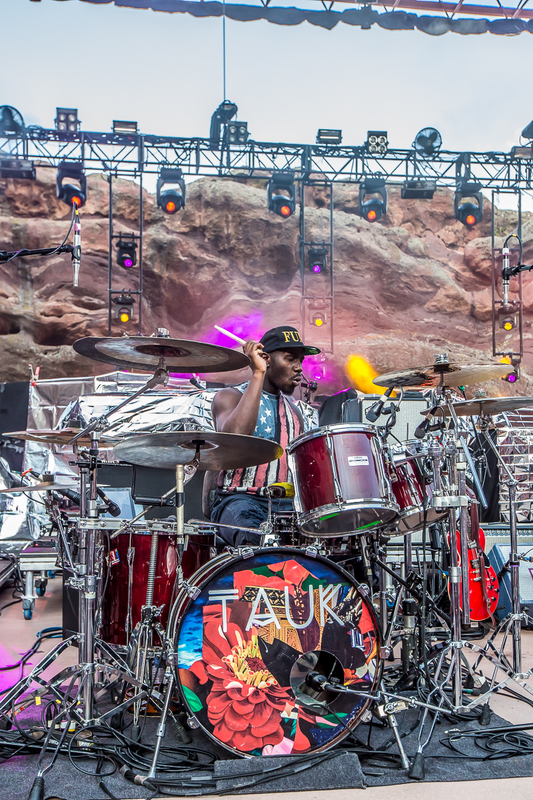 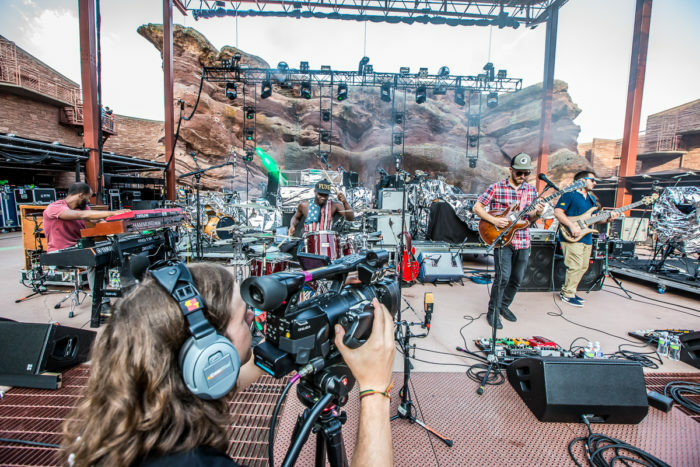 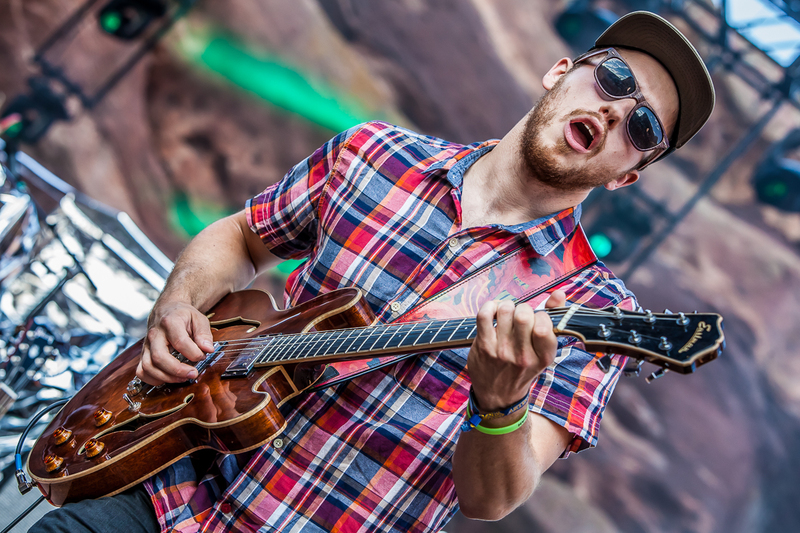 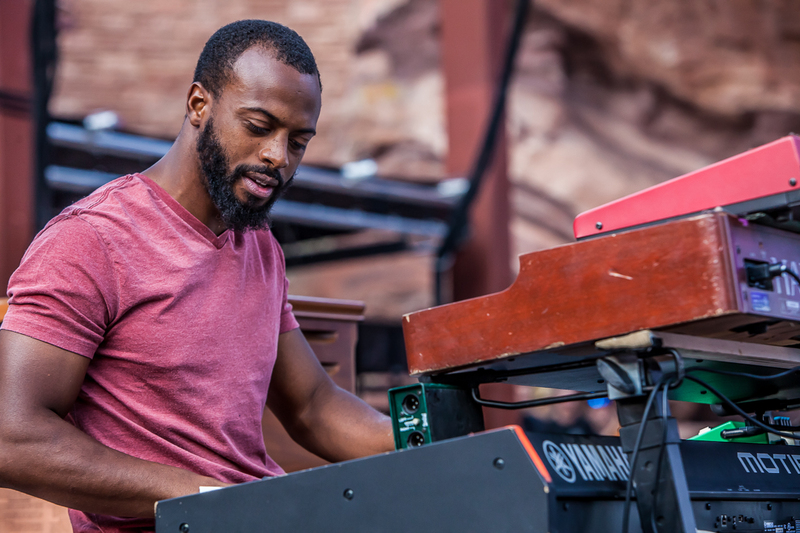 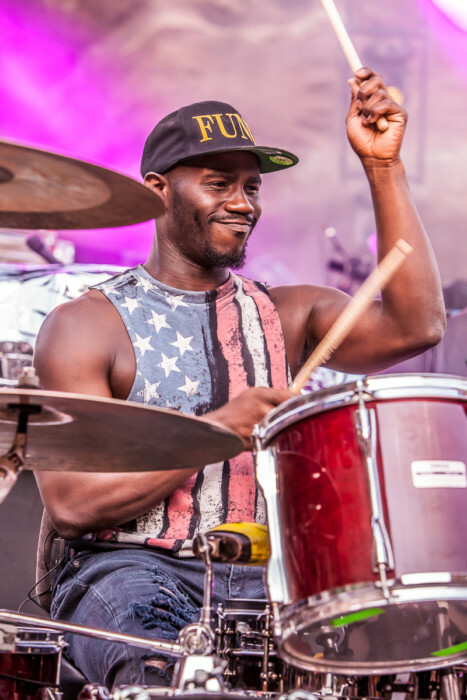 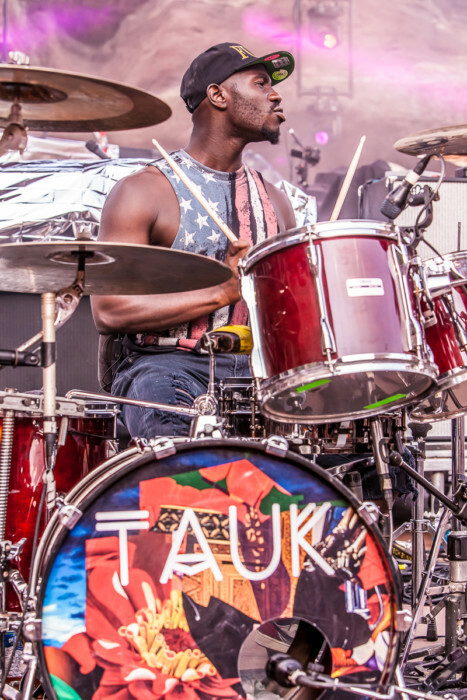 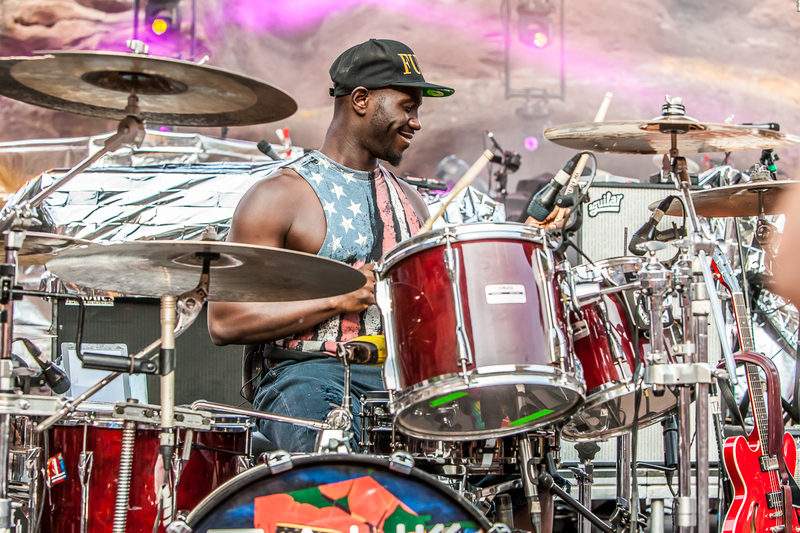 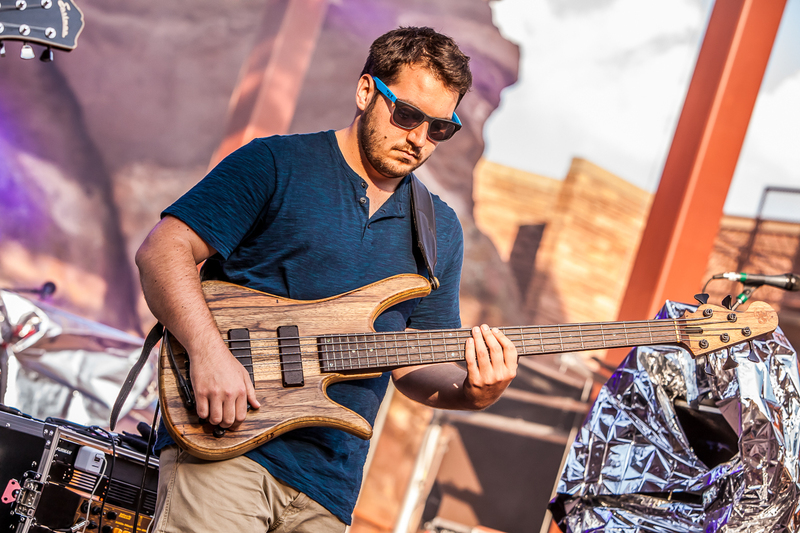 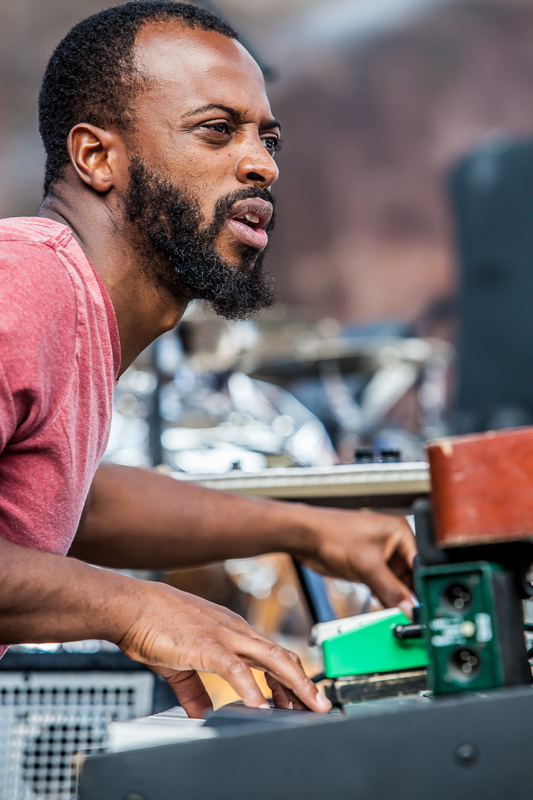 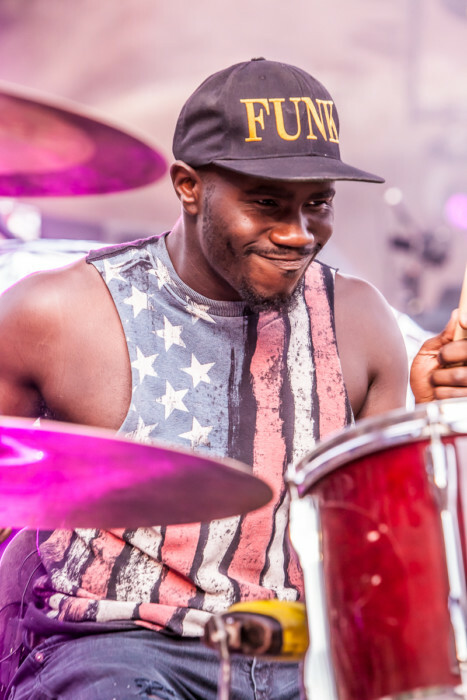 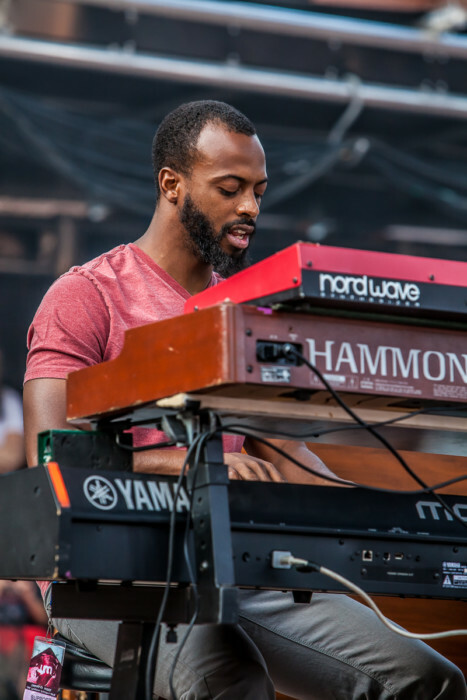 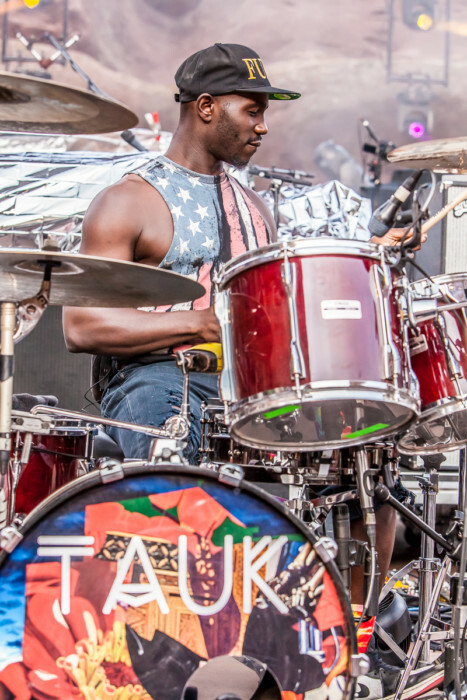 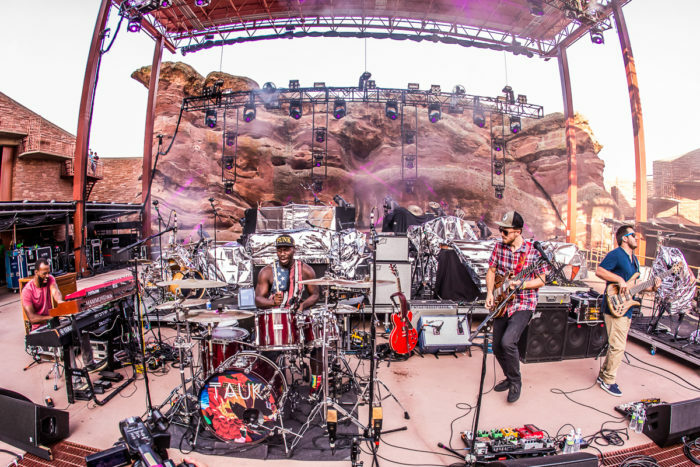 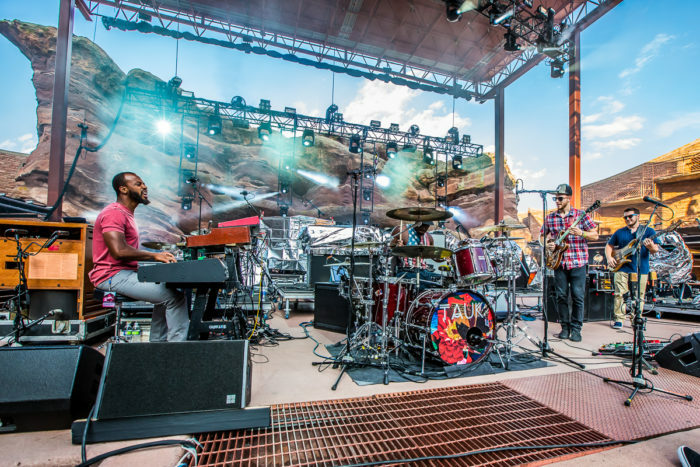 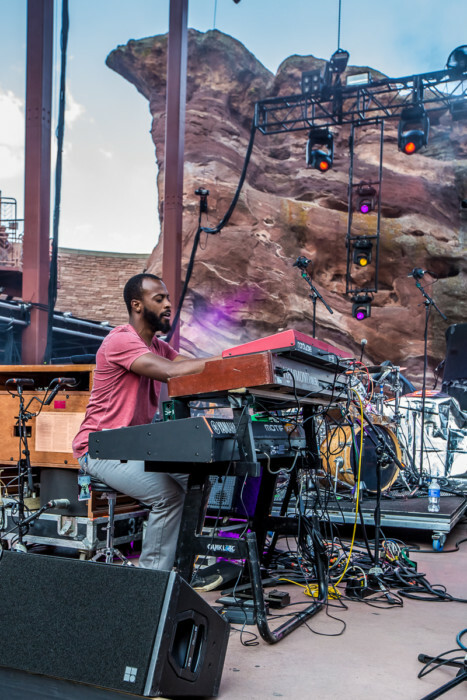 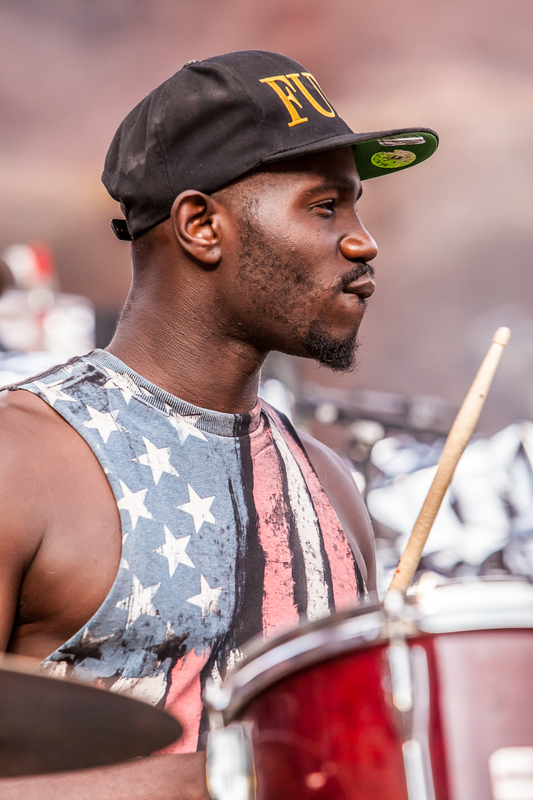 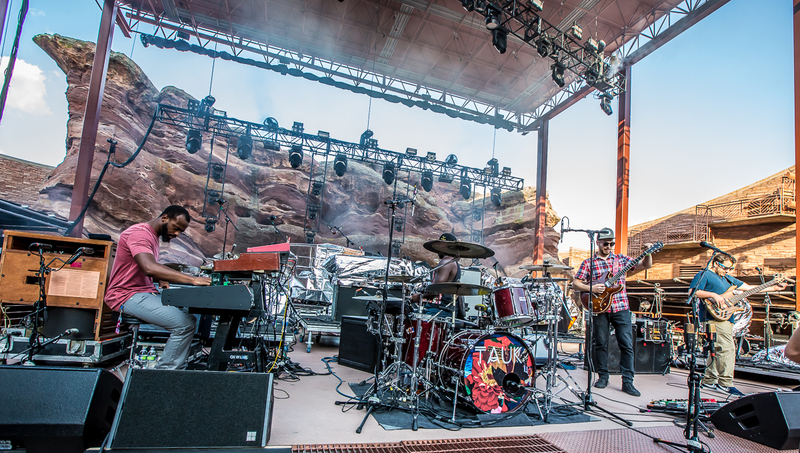 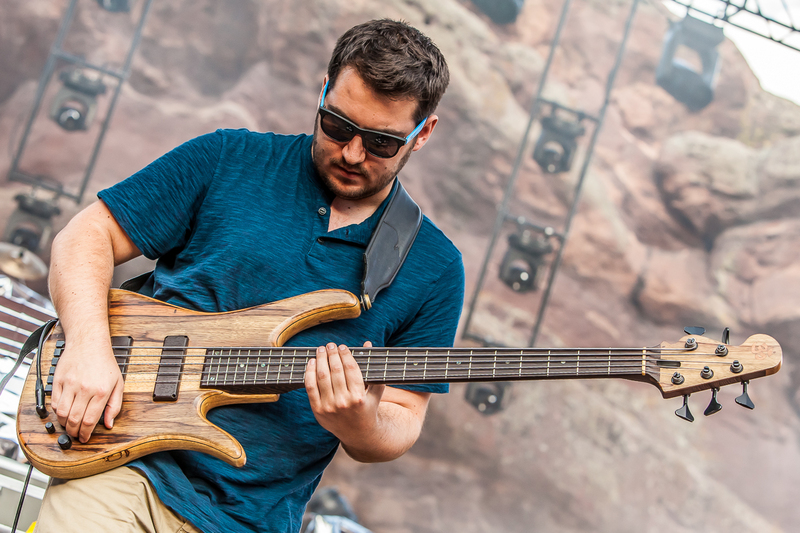 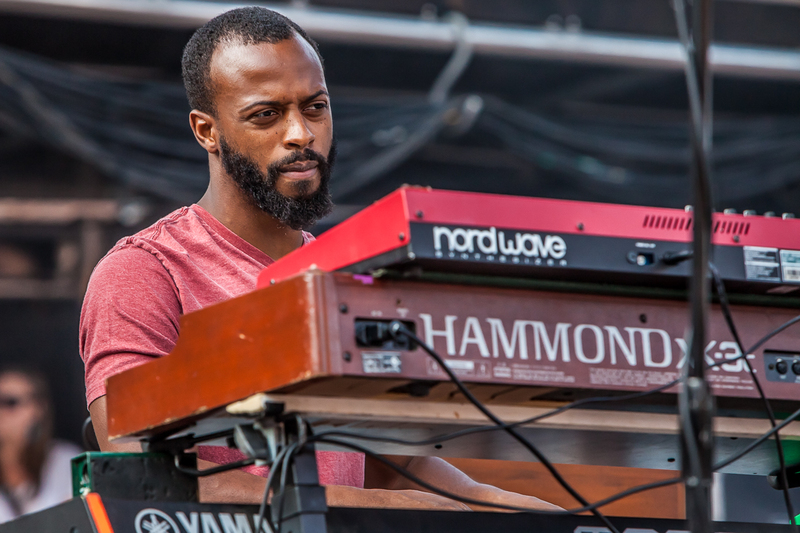 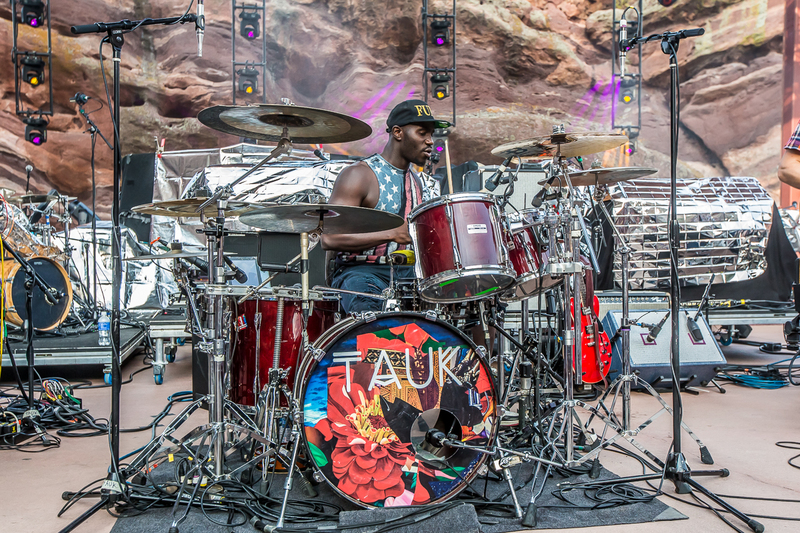 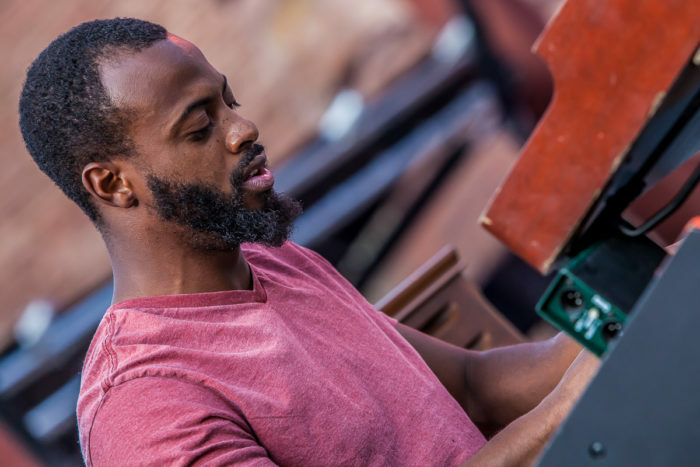 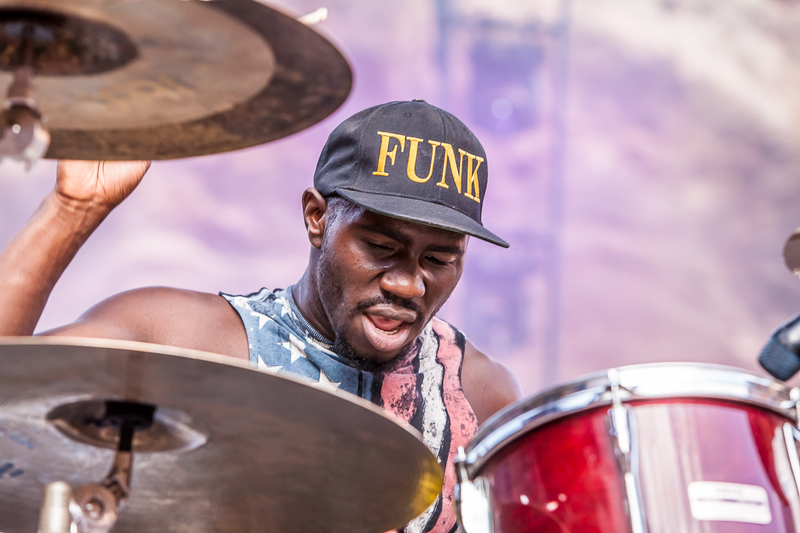 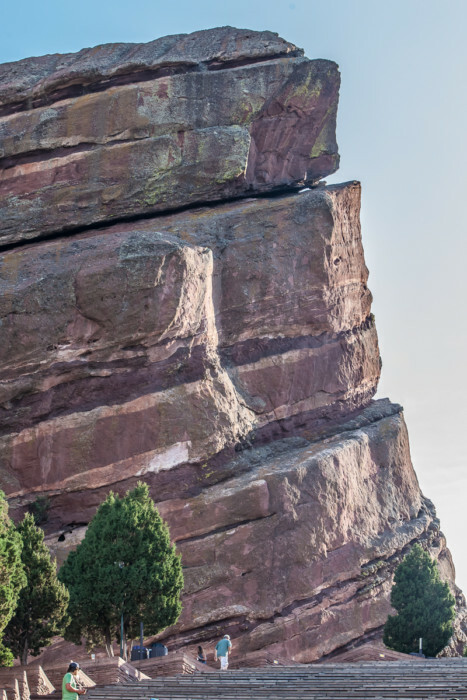 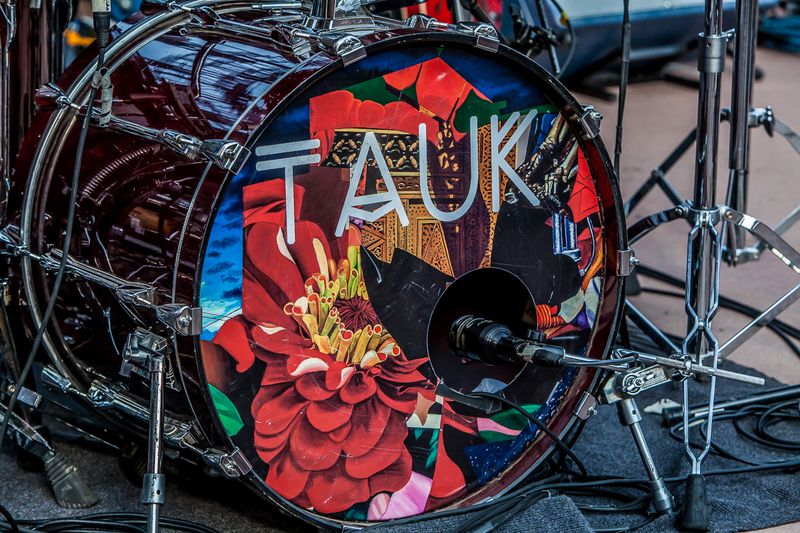 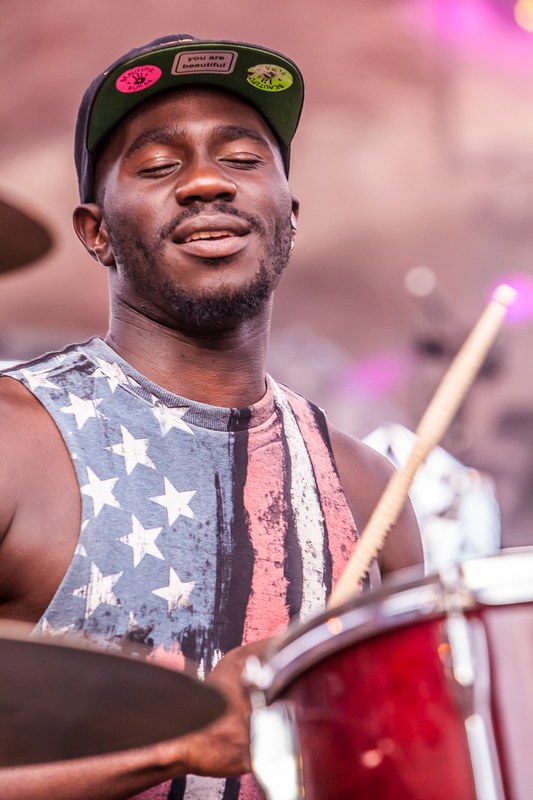 The electrifying set left quite the impression on many of the folks I talked to that day, they echoed the same sentiments, “damn was TAUK’s set fire”!